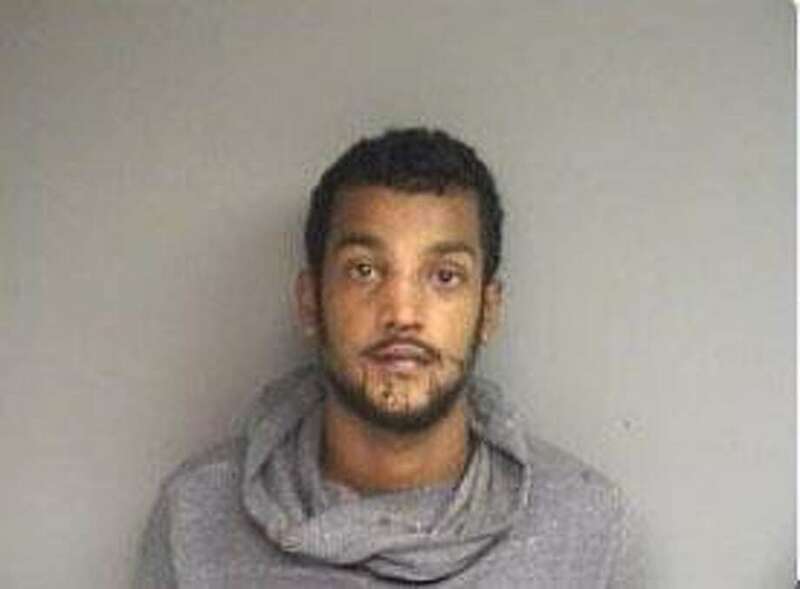 STAMFORD — A Bronx man was arrested for allegedly attempting to take a cat from his ex-girlfriend’s Stamford home. Kristopher Dyanand Samaroo, 23, was also charged with assaulting his ex-girlfriend, causing her to get a bloody nose, police said. The struggle occurred around 11 p.m. on Monday after the woman refused to let Samaroo into her home, police said. The Bronx resident then entered the home through an open window, according to police. The two allegedly got into a physical altercation, which caused damage to a wall. Samaroo did not leave the house with the cat, said Sgt. Kenneth Jarrett. Officers arrived while Samaroo was still inside the building and arrested him. He was charged with third-degree assault, criminal mischief, second-degree burglary, and criminal attempt at larceny.